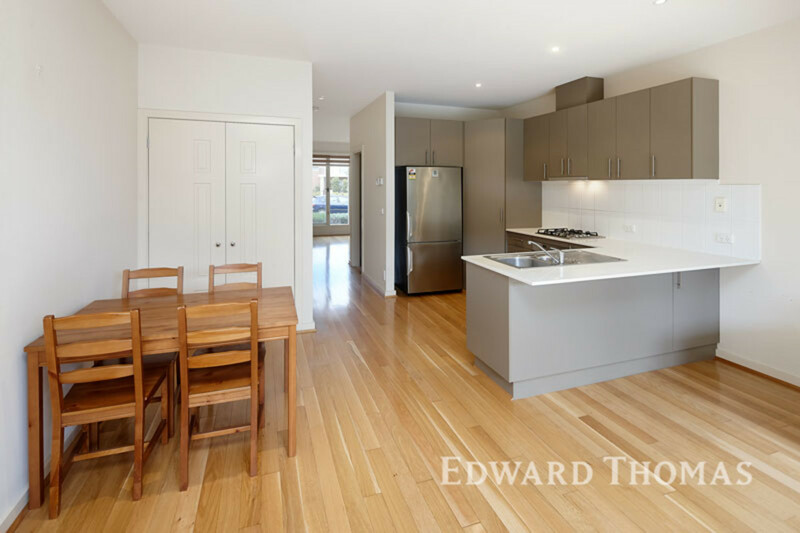 Step inside this immaculate three bedroom home and you will be instantly impressed. 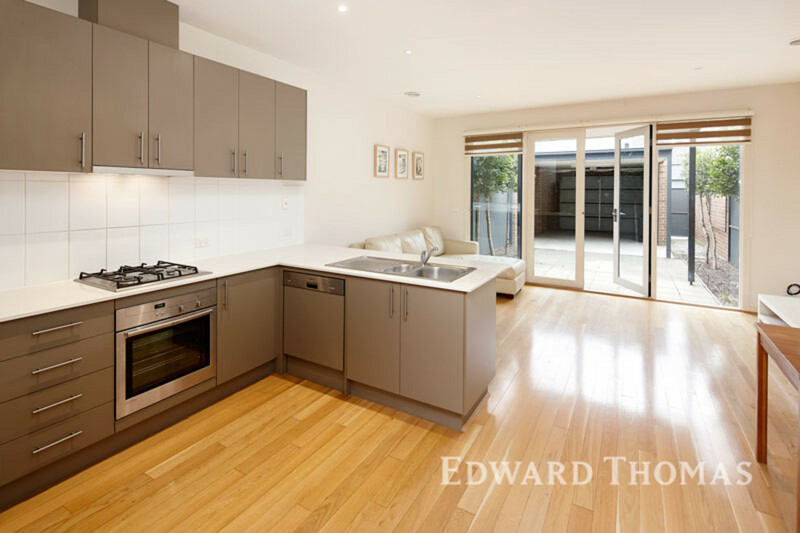 Downstairs comprises of two living/ dining areas, large chef style kitchen with stainless steel appliances and dishwasher; powder room and euro style laundry and your own private low maintenance courtyard. 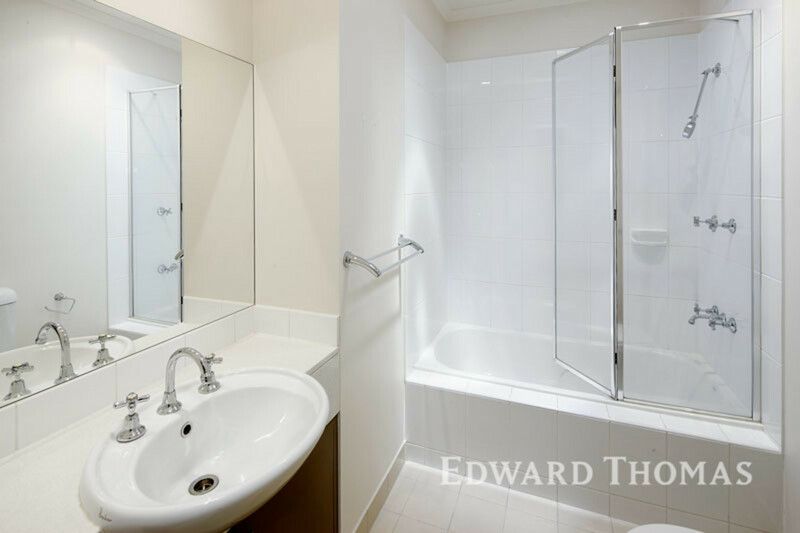 Upstairs comprises of three bedrooms all with built in robes, master with ensuite, balcony, high ceilings and a central modern bathroom. 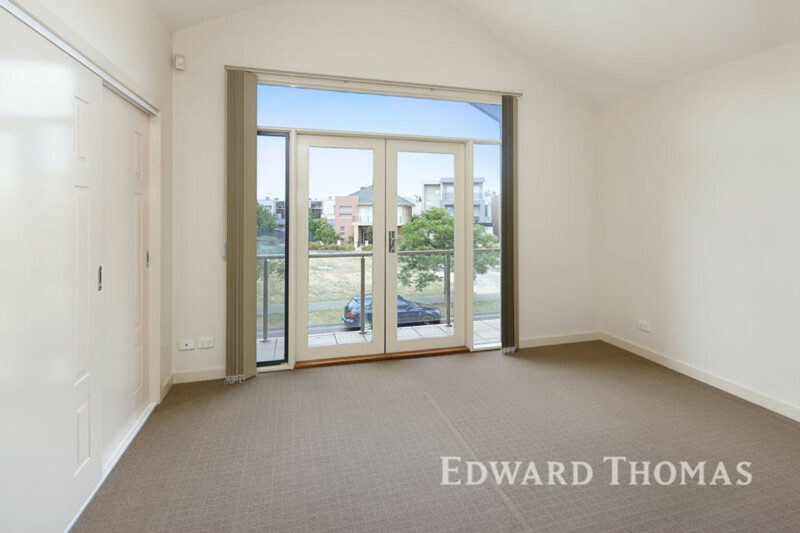 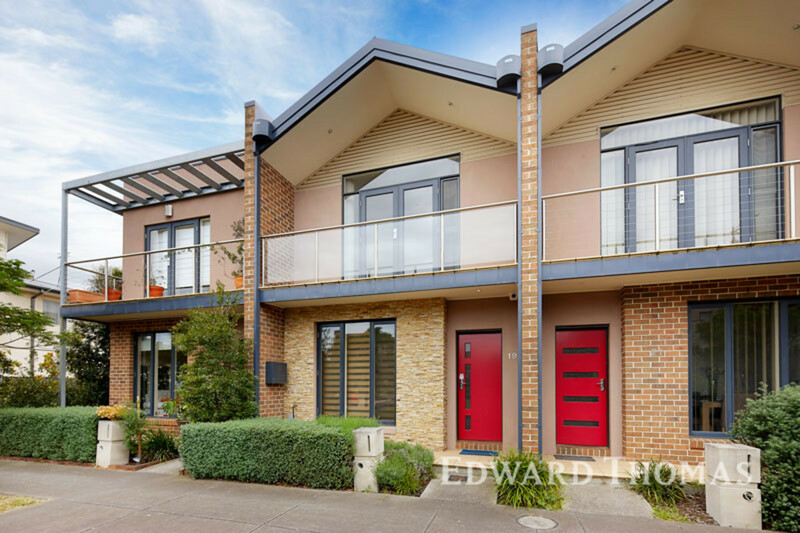 Located in a quiet pocket of the prestigious Edgewater Estate opposite parkland and within easy reach of shops, cafes and public transport. 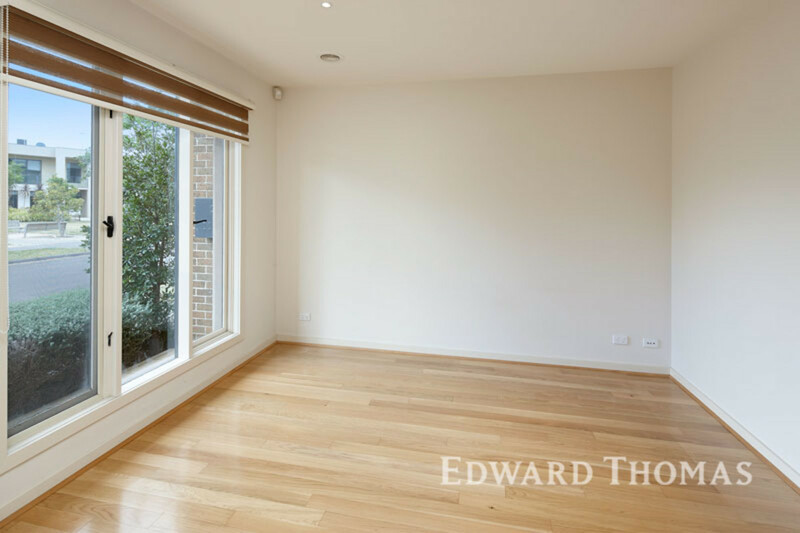 This property is an absolute must to inspect.